You will receive (10) proposals of logos designed by professionals, we will choose the best designers for your project and each one will send you your best logo. You will receive (20) logos proposals designed by professionals, we will choose the best designers for your project and each one will send you your best logo. You will receive (30) proposals of logos designed by professionals, we will choose the best designers for your project and each will send you your best logo. We have the Design that fits your budget Look at our work. 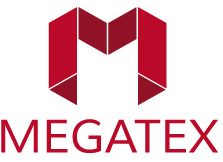 Logo design for Megatex stores – Panama. Logo creation for Uahora E-learning – Spain. Logo creation for Innova Minds Consulting – Panama. Logo creation for Universal Trade Consultants – Costa Rica. 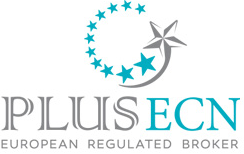 Logo design for Plusecn European Broker – Spain. Logo creation for Tibisay Hotel Boutique – Venezuela. Creation of logo for bicycles Suuteam – Venezuela. Logo design for Inversiones Zeusllc – Miami, Florida. Logo creation for Hacienda Santa Fe – Venezuela. Logo creation for Simbad Arabe Food – Peru. 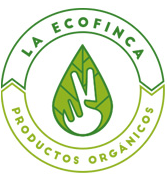 Logo design for La Ecofinca organic products – Chile. 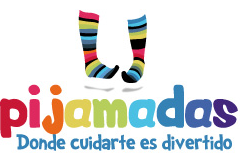 Logo creation for Pijamadas night nursery – Venezuela. All our projects are carried out by professional graphic designers and programmers.